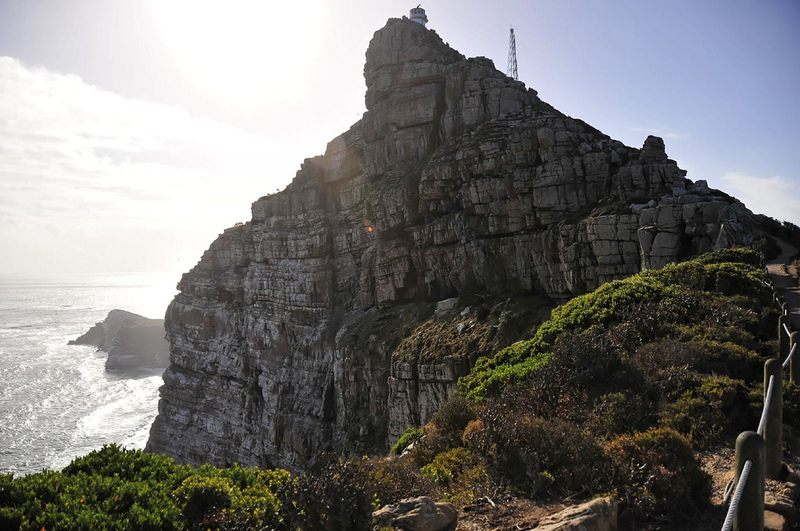 The day of hiking in Cape Town takes us to two of the most popular landmarks of the Cape Peninsula. 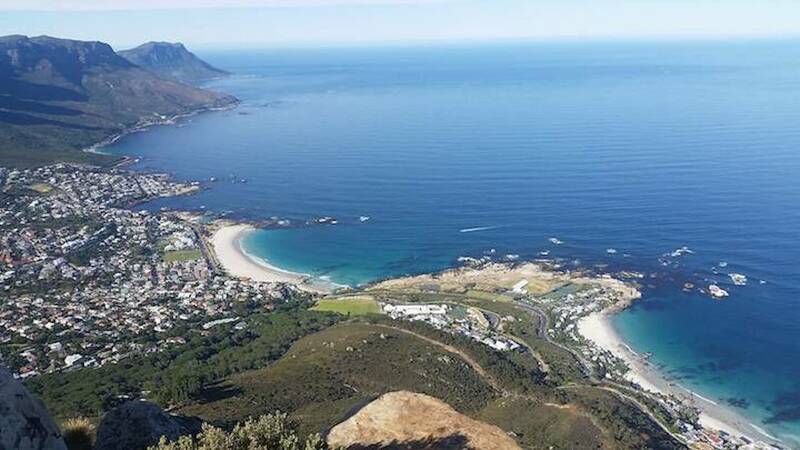 Here we will hike up Lions head at sunrise and then we will head to Cape Point to hike along the country’s most beautiful coastlines. 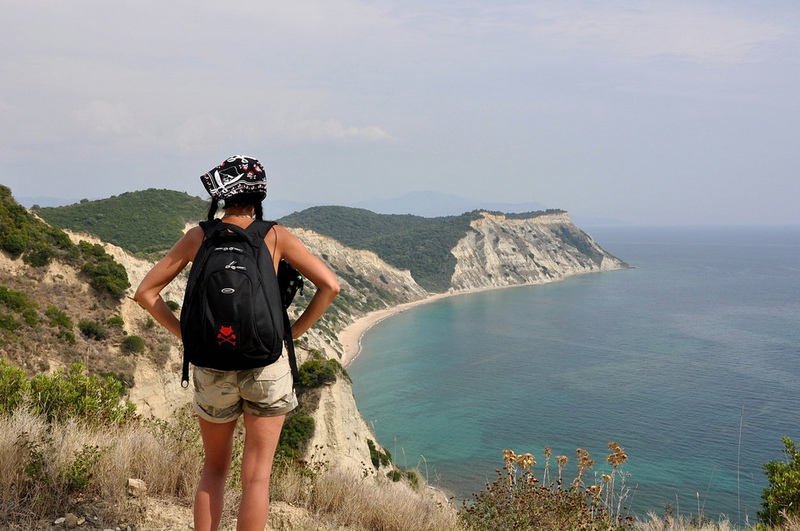 In the morning, we will pick you up from your accommodation just before sunrise. 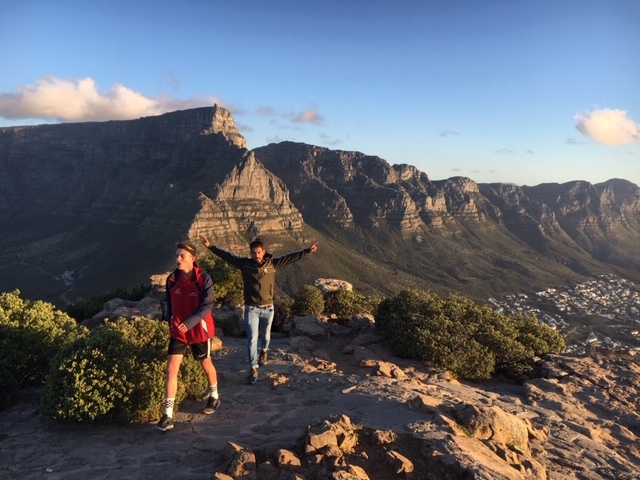 We start off bright and early with a magical sunrise hike up Lions Head. 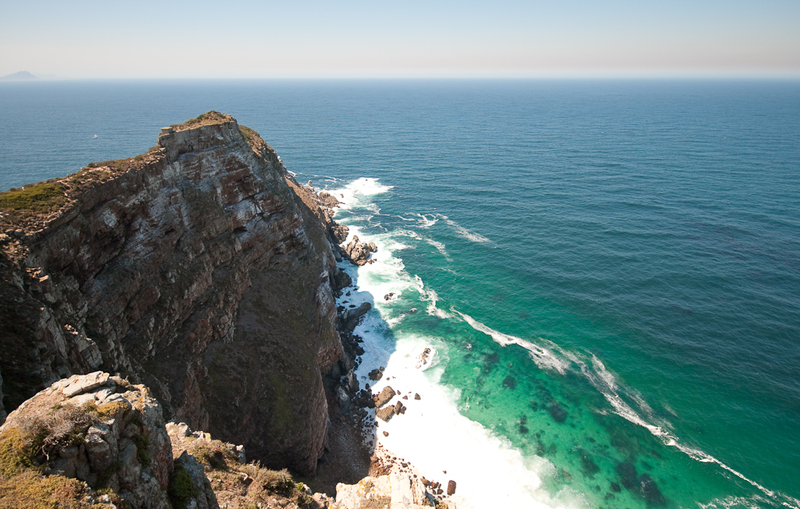 Lion’s head boasts uninterrupted views of Table Mountain, the 12 Apostles, the city, and the Atlantic coast. 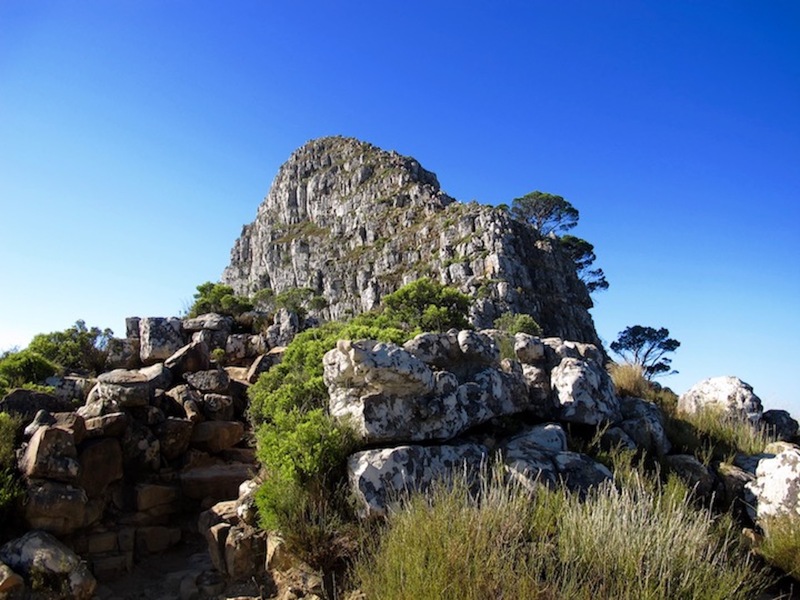 This is one of Cape Town’s most talked about peaks and lies just next to Table Mountain. Itself standing tall at 667m above sea level. 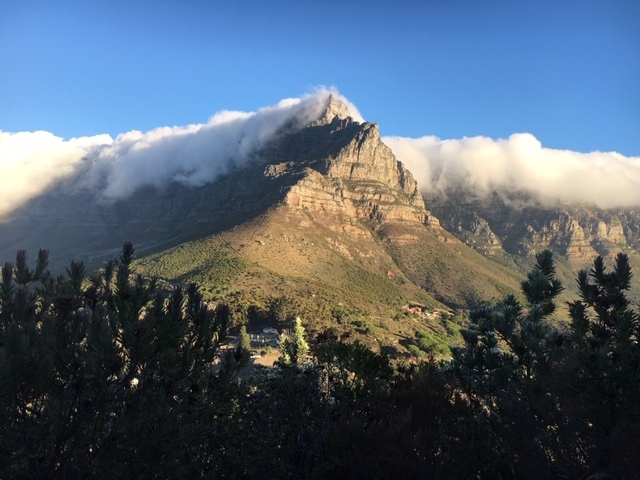 Lion’s head is a spiral hike which starts off on a jeep track then later into a single rock path and eventually into a large stair like route as we approach the summit. 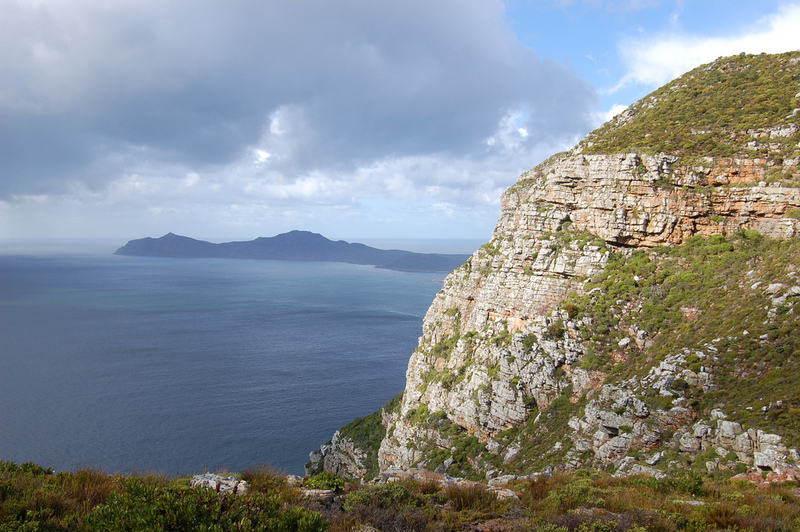 On the route, there is a section where we will scramble up the rock face using staples and chains. But if that’s not for you then a slight detour will take us round another way. 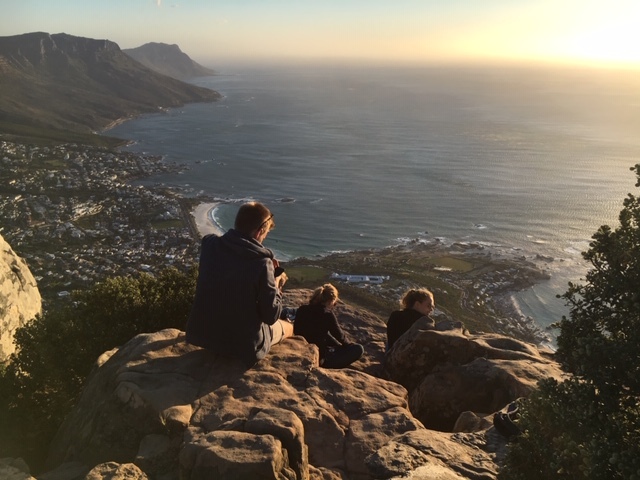 Spending time at the summit is must, with endless photo taking opportunities over the uninterrupted views of what lies below. 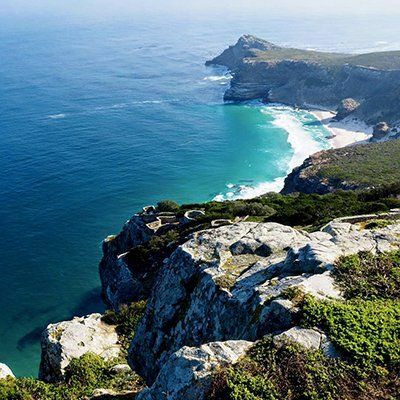 We will then take a drive along one of the most beautiful coastlines to Cape Point, passing beautiful lookout spots and photo locations along the way. 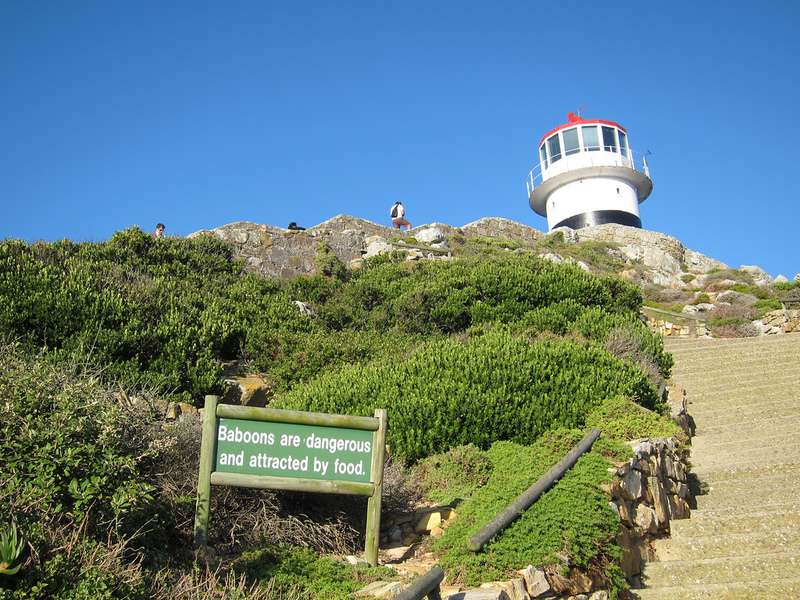 At Cape Point, the next part of the hike will start. 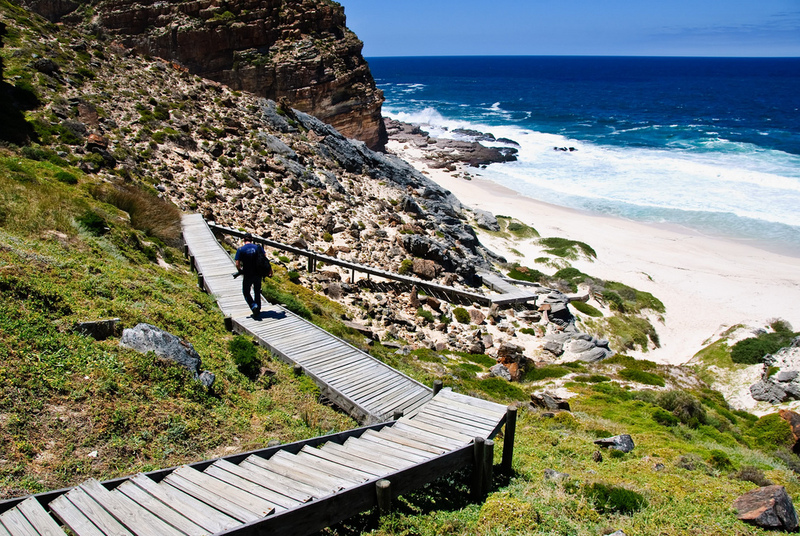 This is a 2-hour hike through Cape Point and around the Cape of Good Hope Nature reserve. 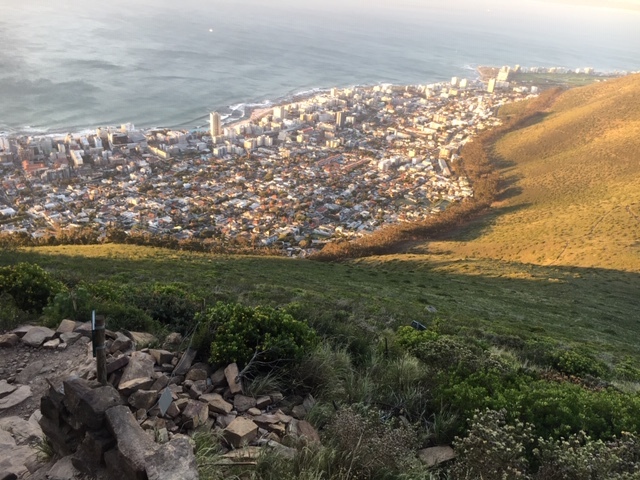 It is important to know that even if the hike isn’t too strenuous, it still offers some steeper sections along the way. 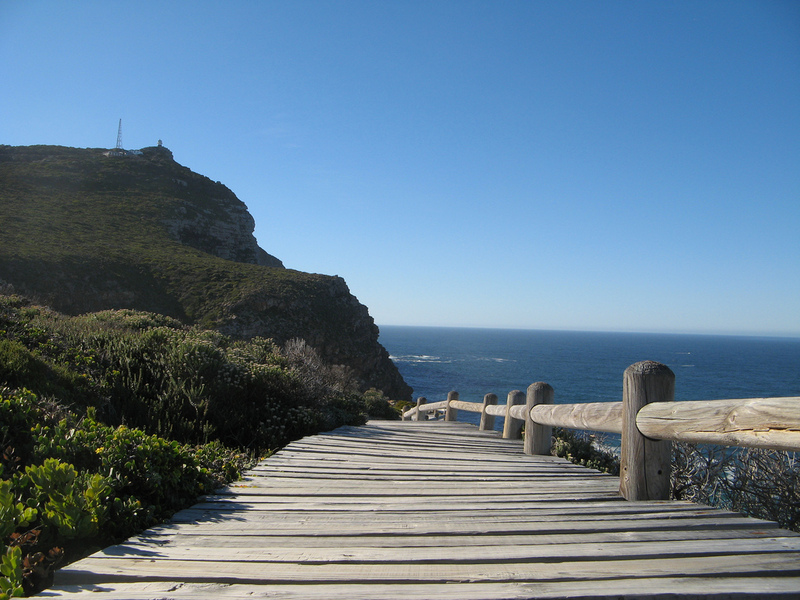 During the Cape Point hike, at the more level terrain, you will be able to see a variety of wildlife. 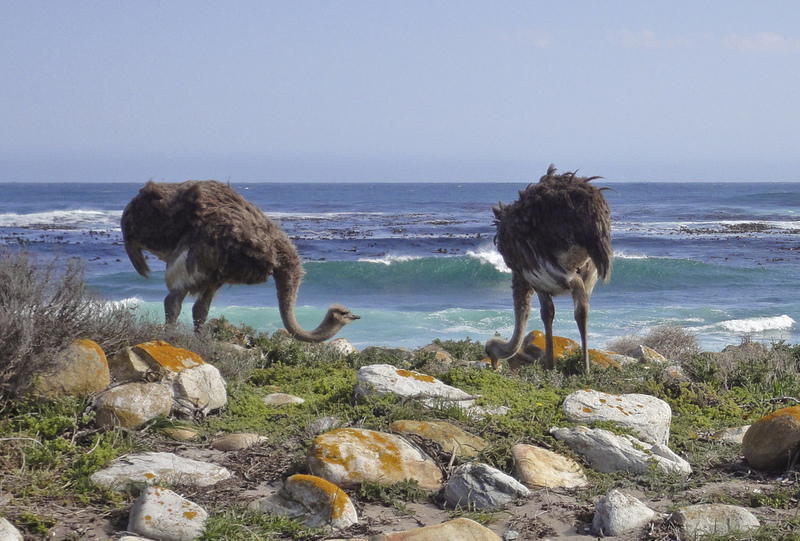 You will be able to see baboons, ostriches, and even bontebok when we reach the Cape of Good Hope Nature reserve. 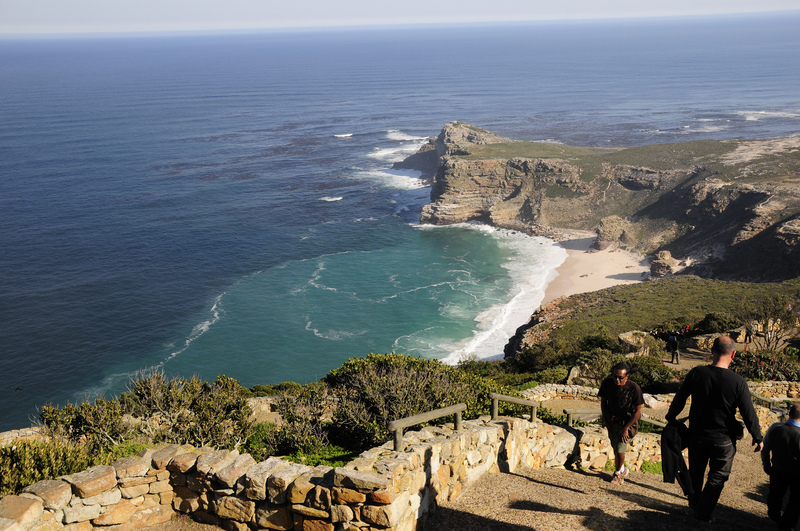 It is known that Cape point has a wide variety of flora, wildlife, beautiful beaches and mind blowing views. The hike is ending up where we started. 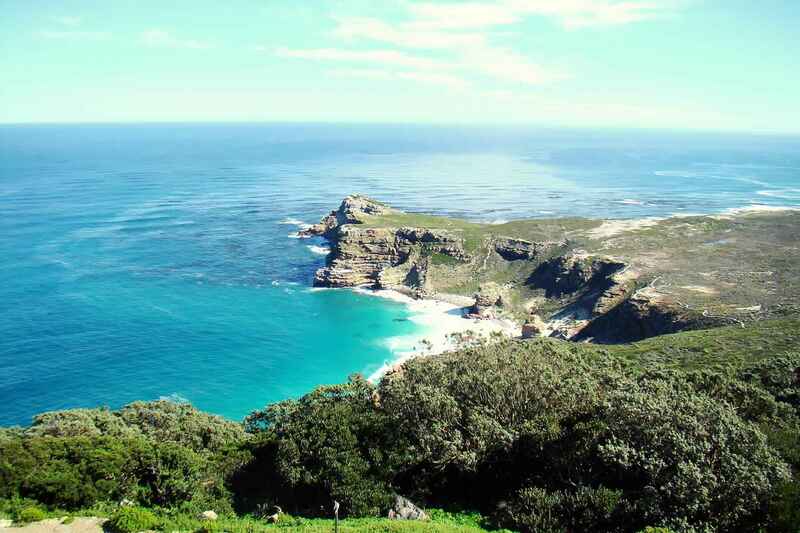 We will then go back to Cape Town. On request, we can stop at Boulders bay on our way back. 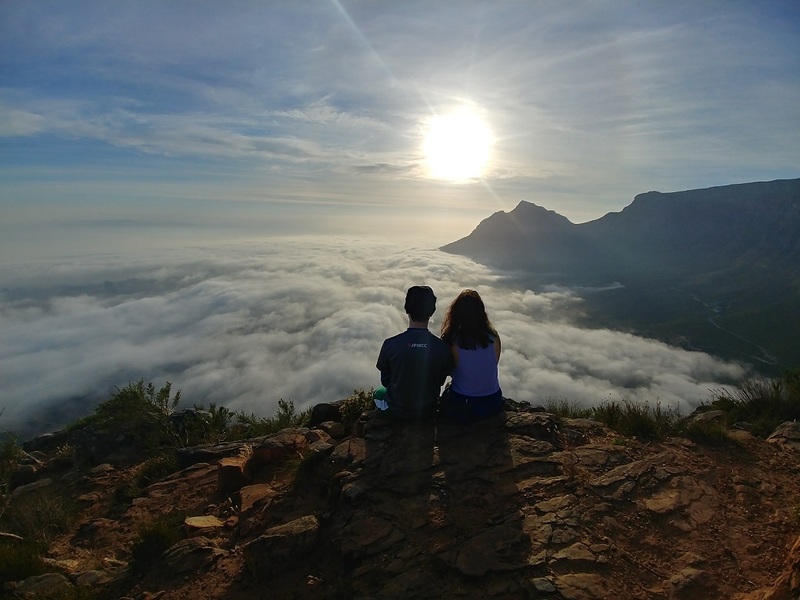 The best time to hike Lions Head is early in the morning to catch the sunrise. 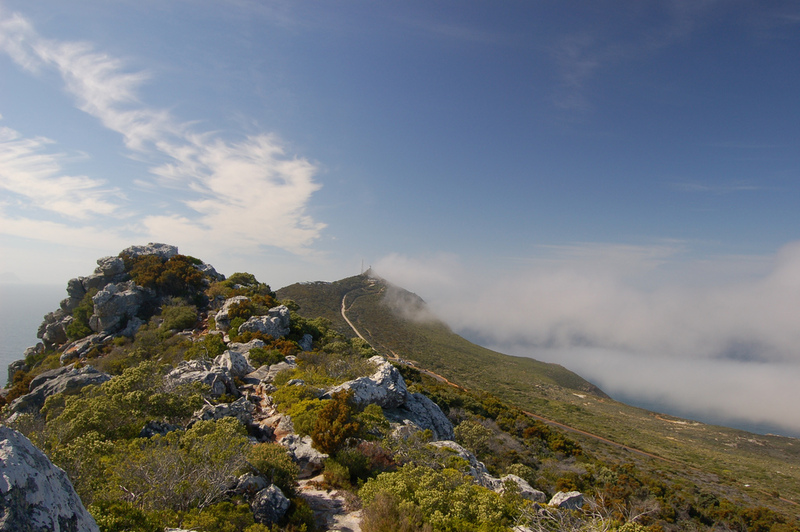 Hiking early in the morning will beat the crowds and the summer heat. 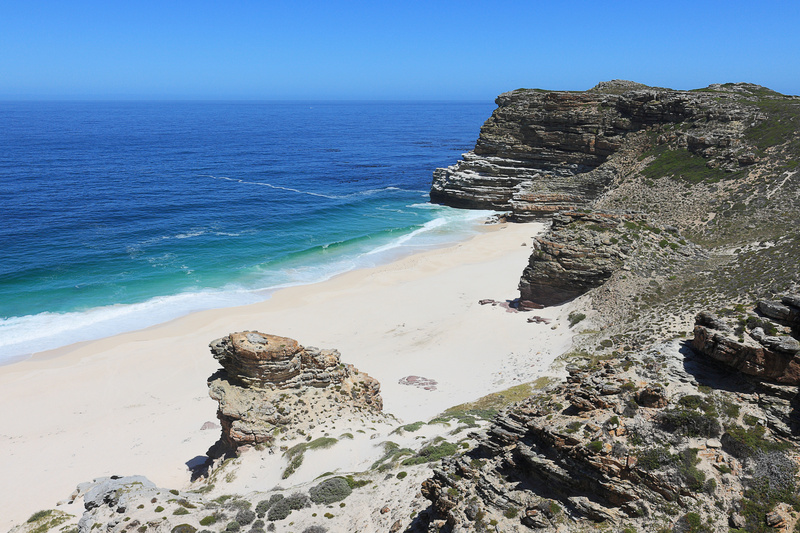 Hiking Cape Point a little later in the day is ok, as the hike takes place on a more level terrain. 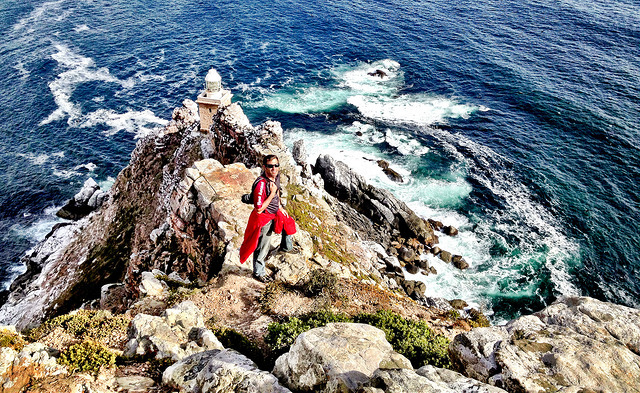 Take a look at photos from our previous guided day hikes on the Cape Peninsula . 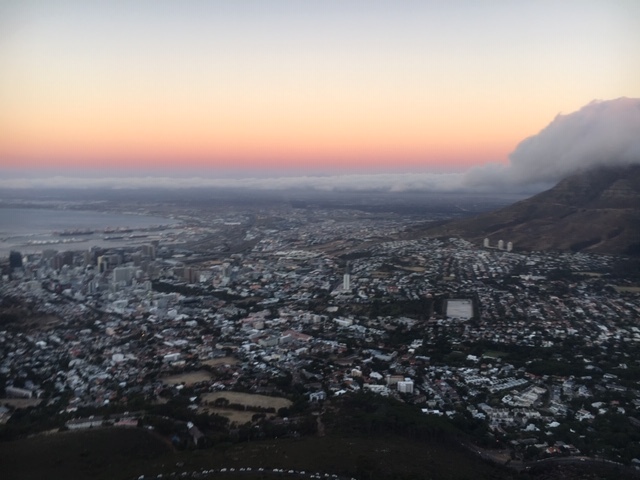 Our guide will collect you from your pick up point just before sunrise. 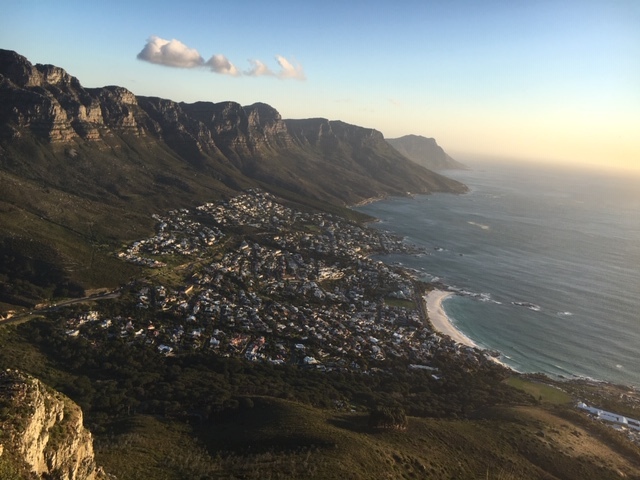 We start our hike up Lions Head at sunrise (later on request). 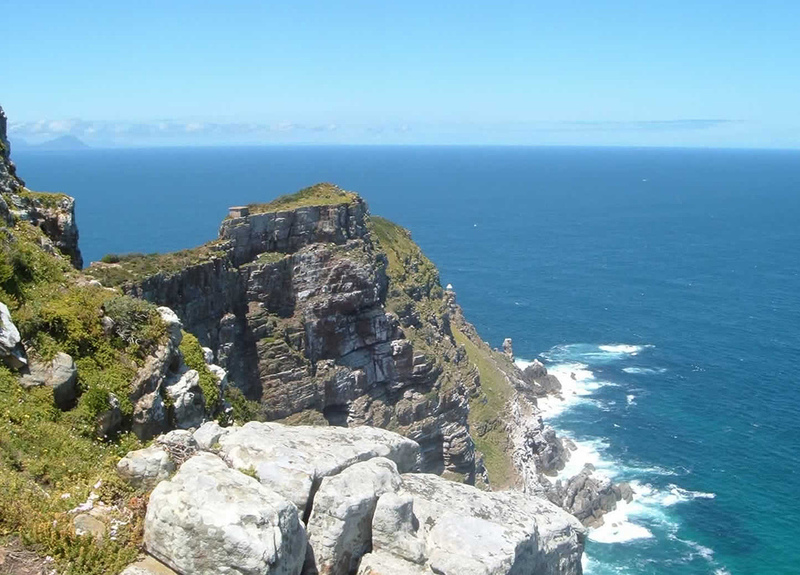 The Cape Point hike takes +/- 2 hours. 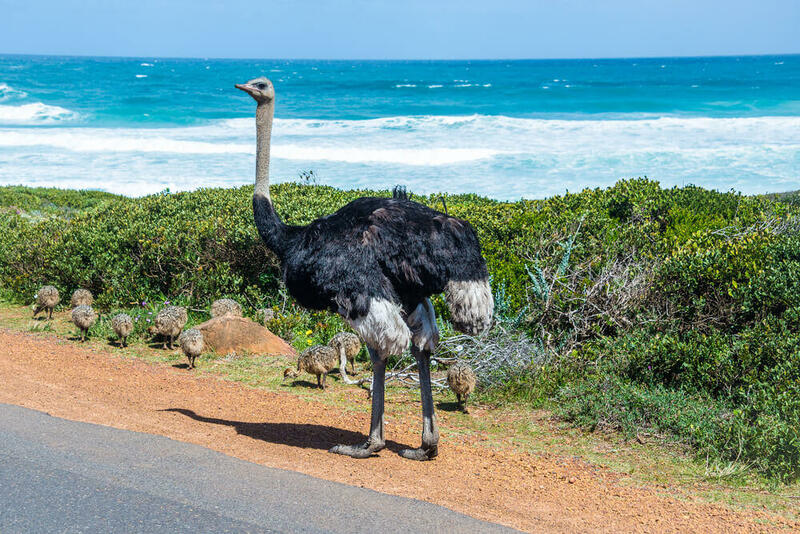 Our guide will drop you back at your drop off point. The duration from pick up is +/- 7 hours in total. 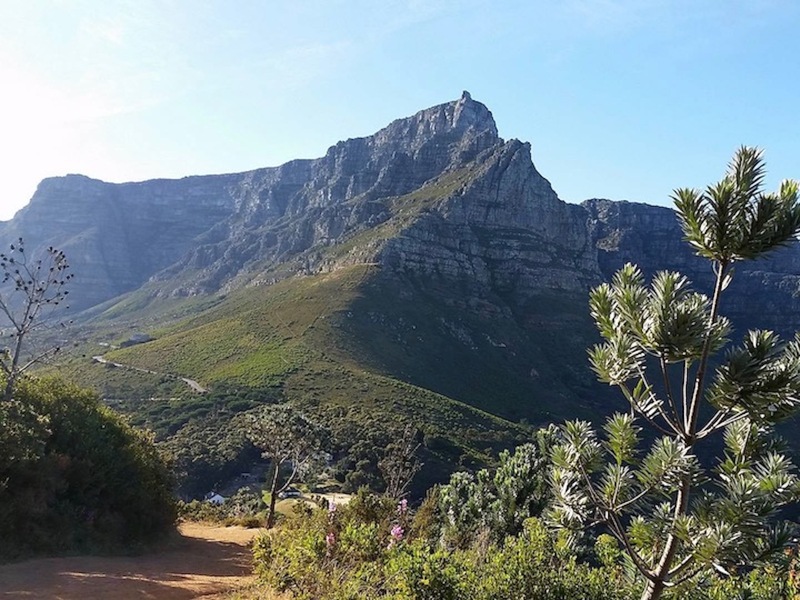 Prices exclude cable car tickets down which can be bought at the top after the hike. 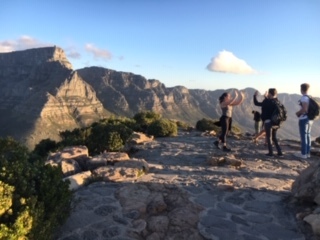 Group hikes stay small and we only pair up if fitness levels and expectations match. 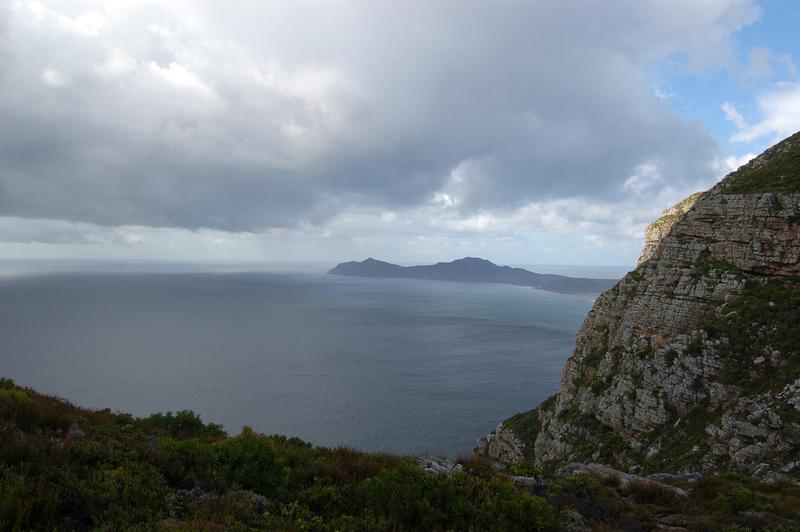 Our Lions head and Cape Point hike takes you from the north to the south of the Cape Peninsula.